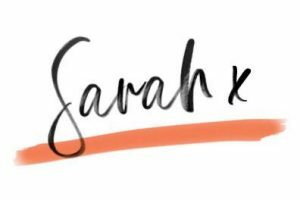 Since my post about how to go vegan in 2019, I’ve been noting down all the most common questions I get about adopting a plant based diet & lifestyle. One that always gets people talking is making the decision to ditch dairy milk for plant based milk. If you’re interested in learning about why “dairy is scary”, I found this 5 minute video summary explains it perfectly (although be warned, it’s slightly graphic… but that’s just another reason to ditch it!). Not only is the dairy industry notoriously cruel to animals, it’s also damaging our planet in the process. Producing a glass of dairy milk results in almost three times the amount of greenhouse gas emissions of any non-dairy milks. It’s also not as healthy as you’ve probably been led to believe and there are plenty of healthier sources of calcium in a plant based diet. Dairy has also been linked to various skin problems and many people find that cutting it out can have great results for their skin. 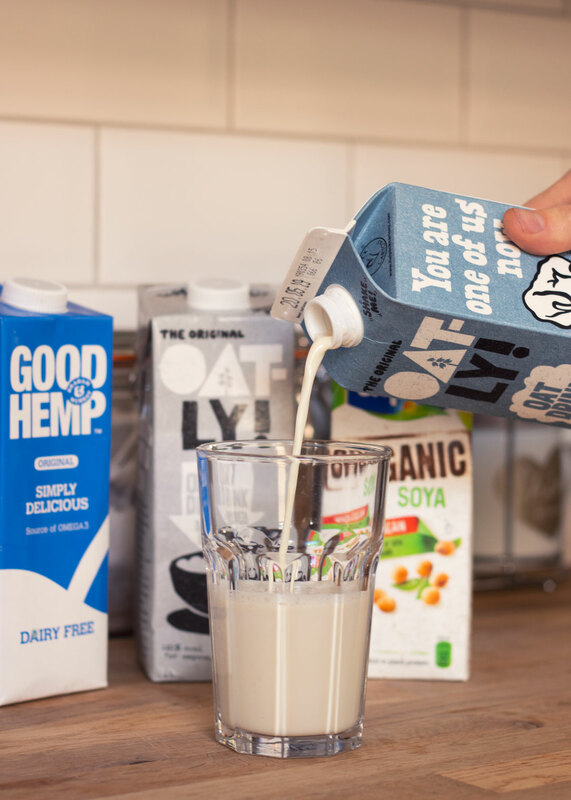 But with some coffee shops and supermarkets now offering 4+ different plant based milks, it can get a bit confusing when it comes to deciding which is the best to have and naturally, it will often come down to personal taste. I’ve tried most of them now and have narrowed them down to a few that I’d recommend for various different uses. So read on to find out which plant based milk might be the perfect one for you. This sweet nectar is the best all-rounder by miles. You can get budget oat milk from most supermarkets now, but I love the Oatly range as the texture and taste is perfect. For frothy coffees, the Oatly Barista (usually found in Waitrose + Sainsburys) is the best but for everyday use we go for their ‘semi-skimmed’ version. It’s meant to give you the same level of creaminess you would expect from semi-skimmed milk plus they also offer ‘skinny’ and ‘whole’ versions. Find it in the chilled section of the supermarket. We use the semi-skimmed Oatly in cereal, overnight oats etc. but also in cups of tea. 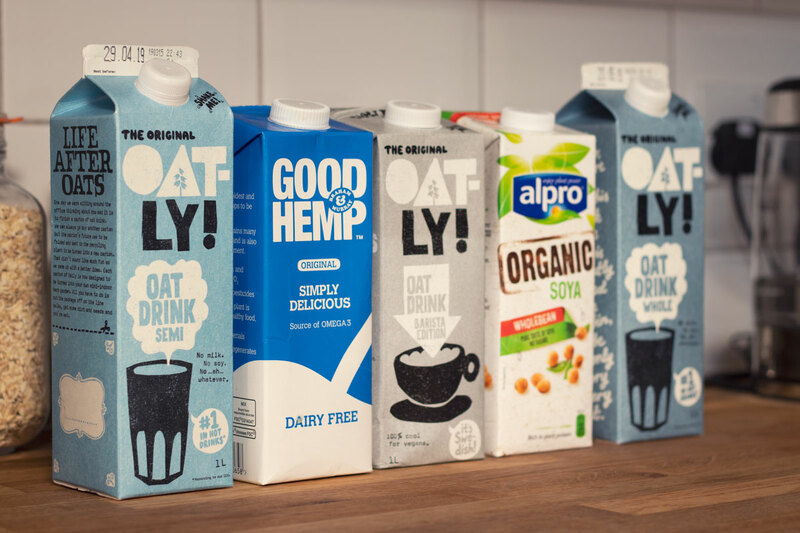 Finding the right plant absed milk for tea has been so tricky, but oat milk is a real winner for us. It doesn’t ‘split’ or have a strong taste and it’s the right level of creamy. Not only does it work well in all of those things, it’s also one of the most environmentally-friendly milks with very low emissions, land use and water use, particularly when compared to dairy milk. Cereals, overnight oats, tea, regular coffee, frothy coffees. Another great all-rounder, soya milk used to be pretty much the only plant based milk on the market. That doesn’t mean it’s had its day, as the taste and texture is still great for lots of things. 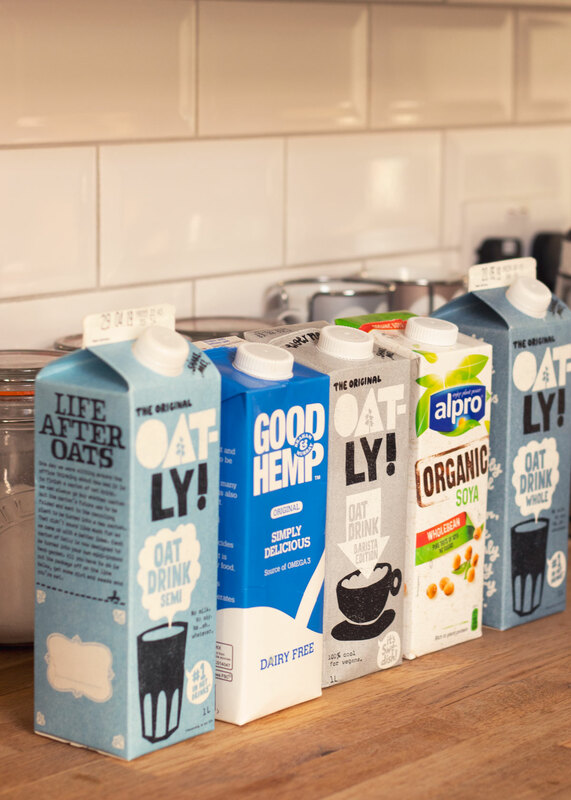 Oatly can be quite expensive, so I often use Alpro Organic Soya in my morning smoothie or overnight oats. Before we discovered Oatly Semi-Skimmed, it was our best option for cups of tea. It’s also the perfect plant based milk for baking, as its texture, consistency and taste are similar to dairy milk. If you’re allergic to soy, rice milk is a great alternative but with a slightly thinner consistency. No, really! Hemp milk needs its moment in the spotlight. I would’ve never picked it up but this Good Hemp carton ended up in our trolley one day after going a bit crazy in the milk aisle. Hemp milk is made from hemp seeds, which are packed full of Omegas 3, 6 and 9. One glass of hemp milk actually has twice as much Omega-3 as a tuna steak! It’s also low in saturated fat, cholesterol-free, has no added sugars & preservatives and is allergen-free. Sustainability-wise, hemp milk has also got your back. Unlike soya and almond crops, hemp requires barely any water to grow. Very impressive! With a light, nutty taste, it’s also a great milk to drink on its own, which is something I never really enjoyed with dairy milk, even as a kid. Smoothies, drinking & those with allergies! Which is your favourite plant based milk to use? Have you tried any of these?